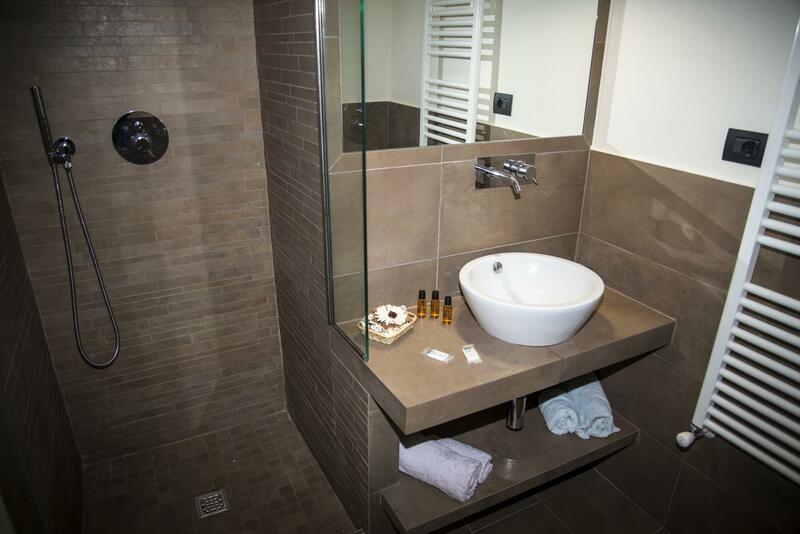 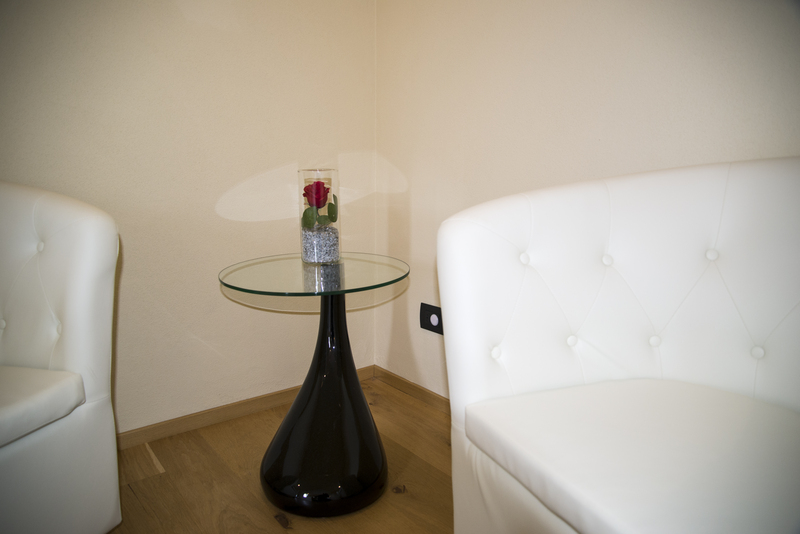 The apartment is located on three levels about 135 sm, with independent entrance on the ground floor. 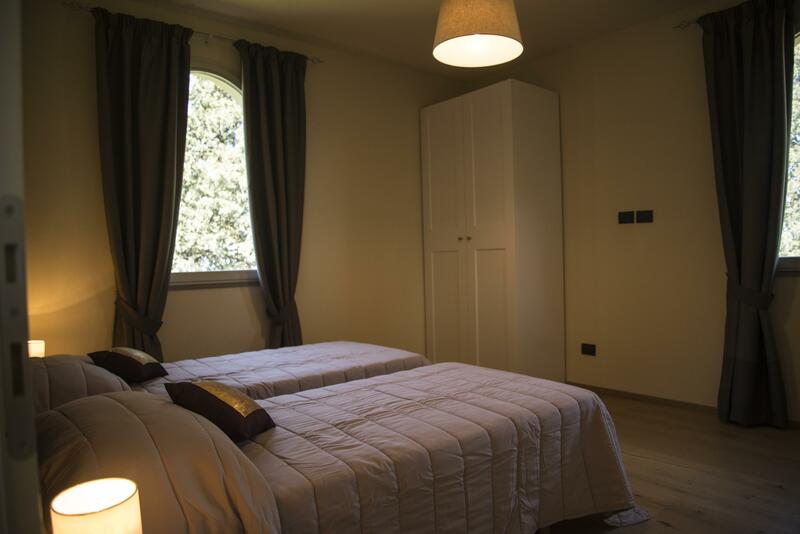 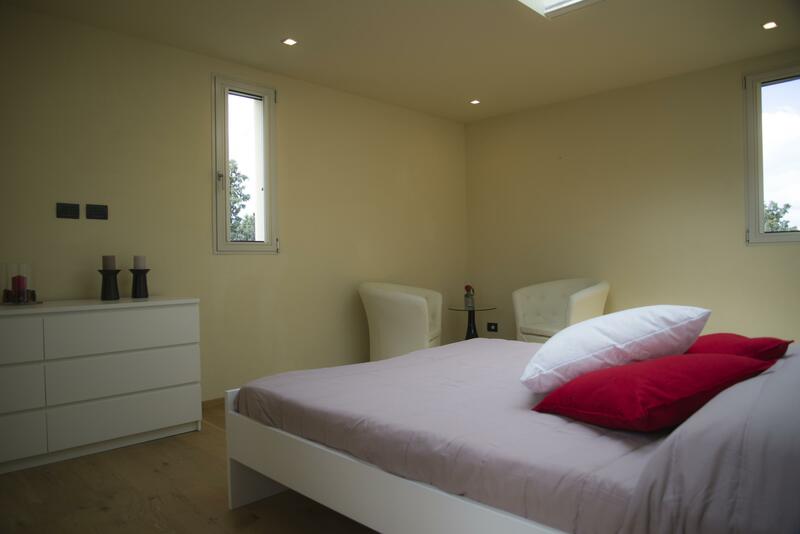 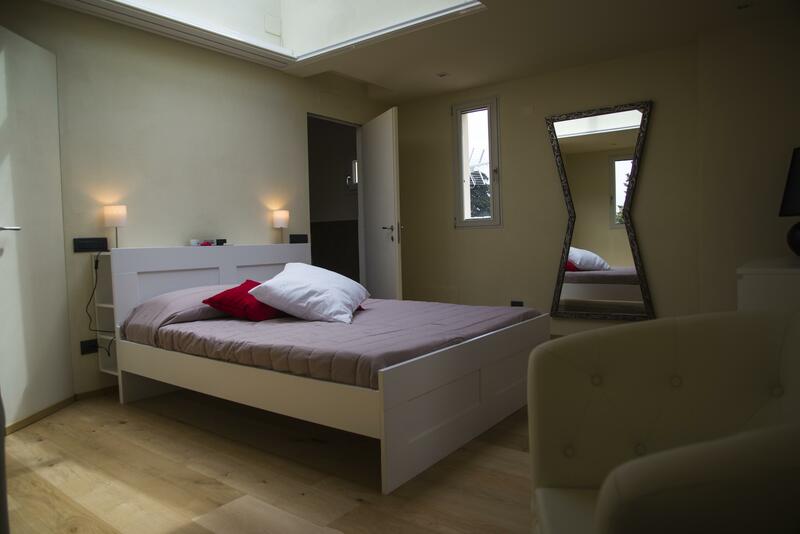 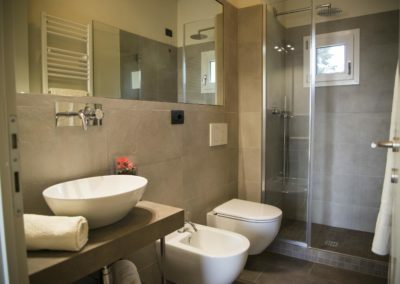 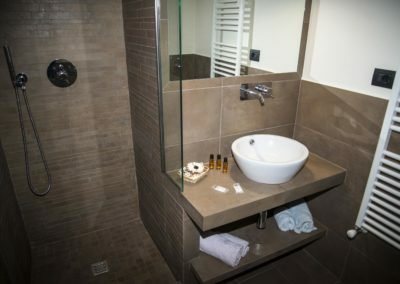 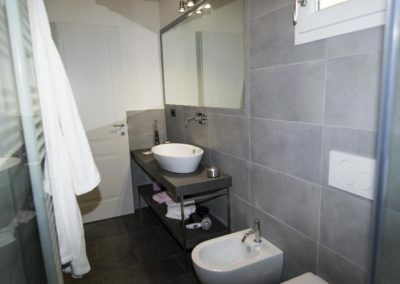 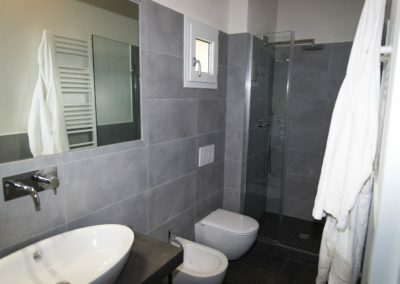 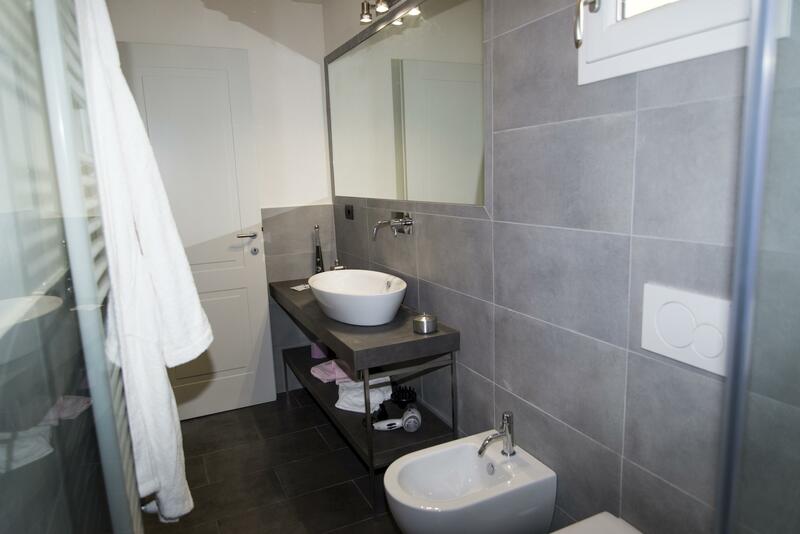 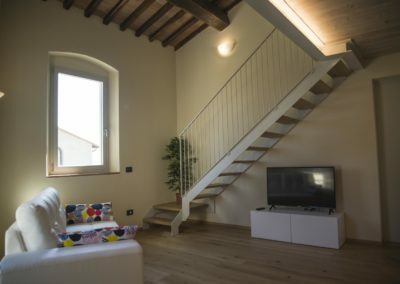 It consists of a fully equipped kitchen / living room, two double bedrooms with bathroom inside, a bedroom with two single beds with adjacent bathroom, plus loft (mezzanine) of about 12 sm. with two single beds. 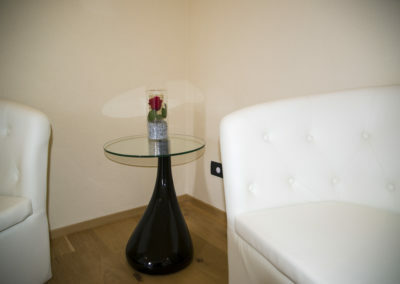 Private garden area completely furnished. 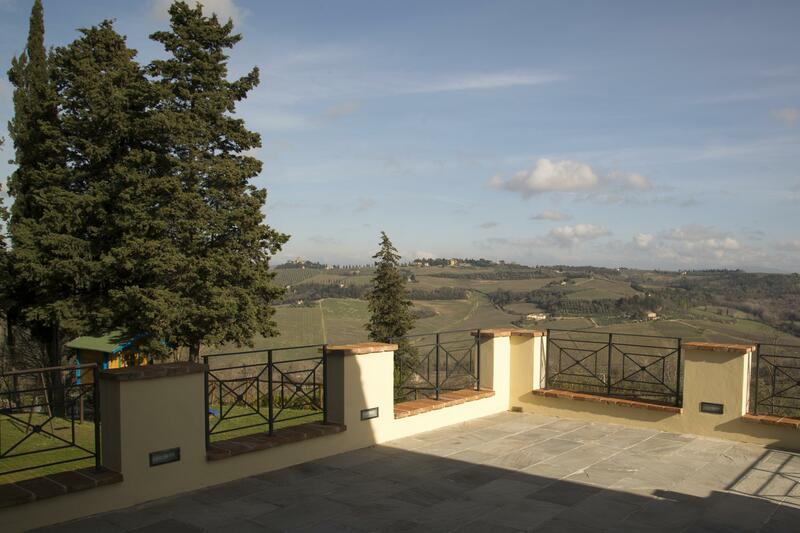 Beautiful, spacious and furnished terrace of about 35 sm. 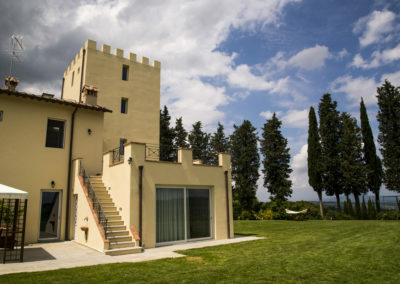 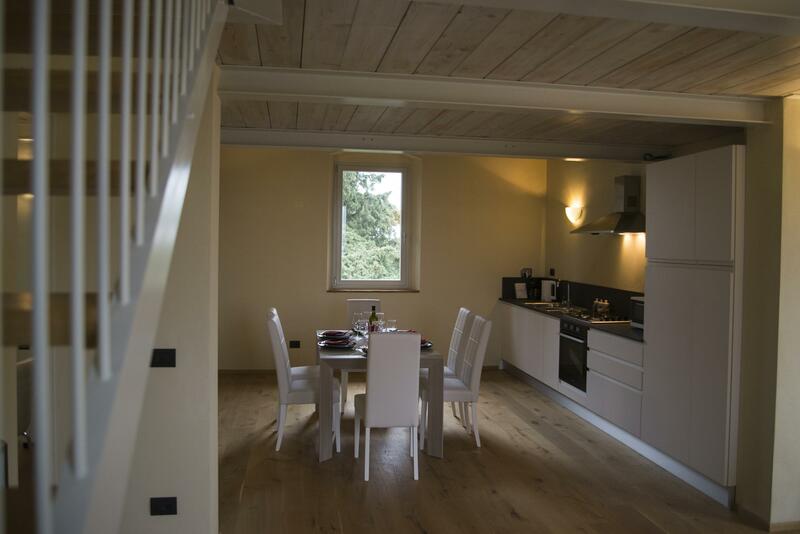 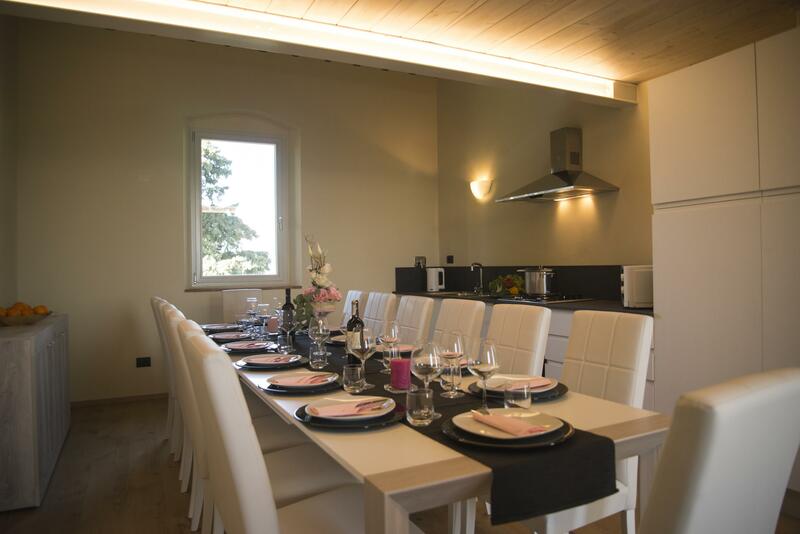 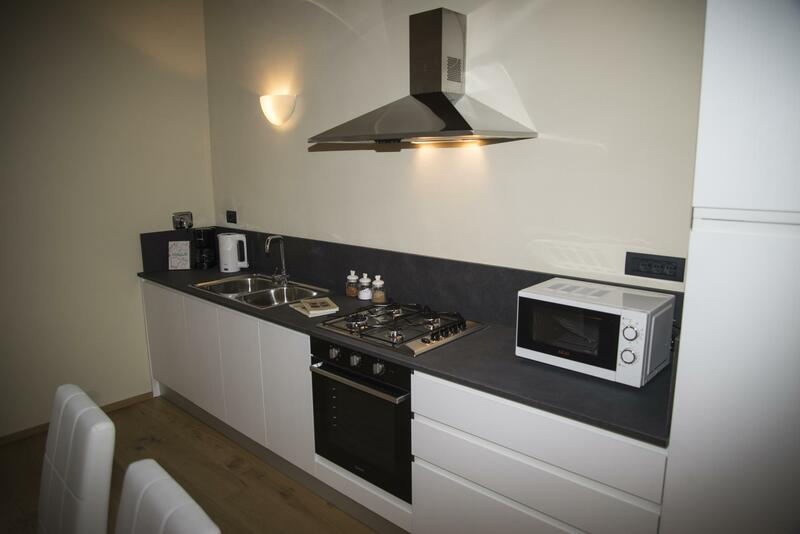 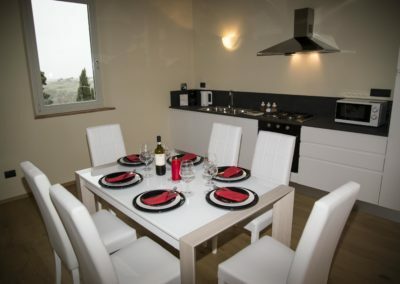 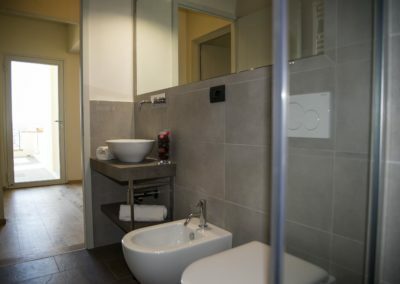 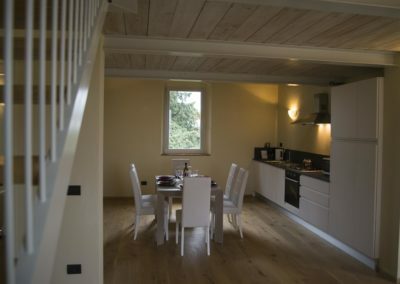 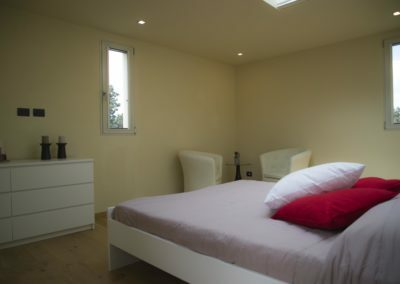 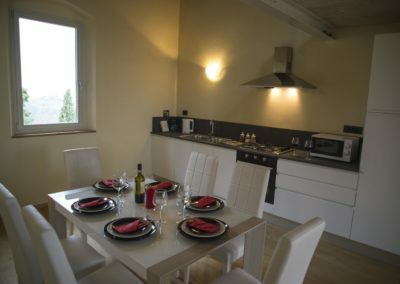 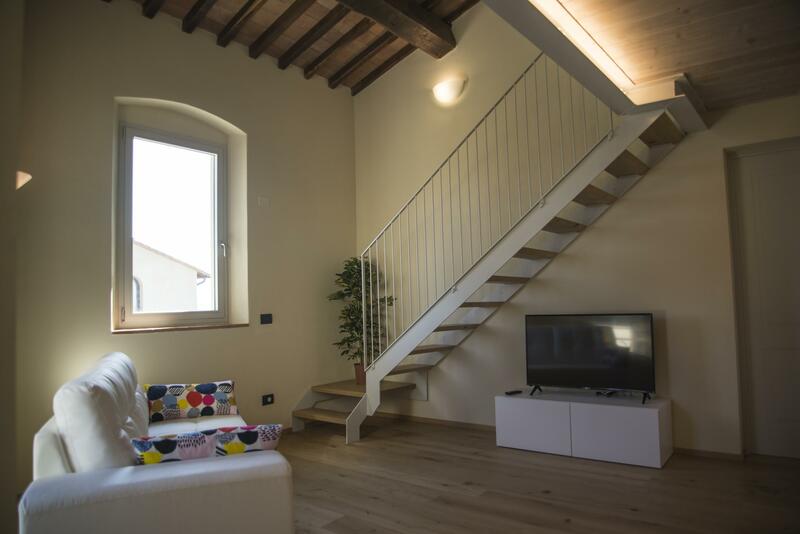 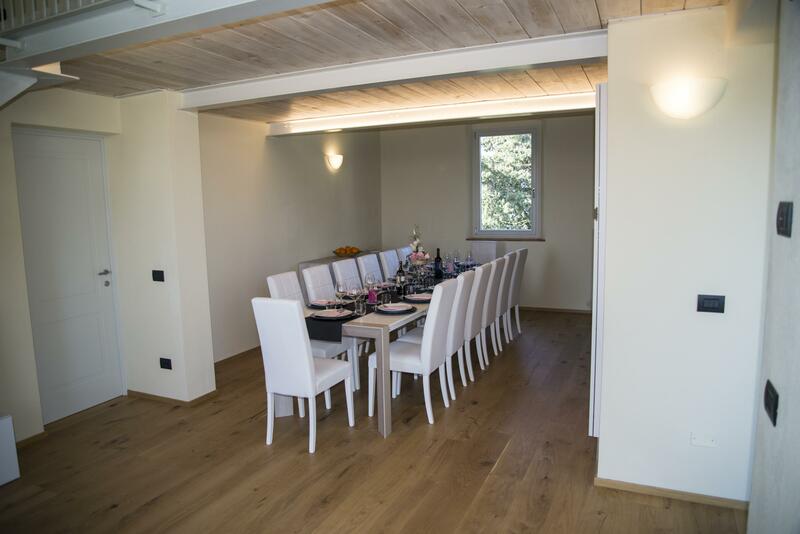 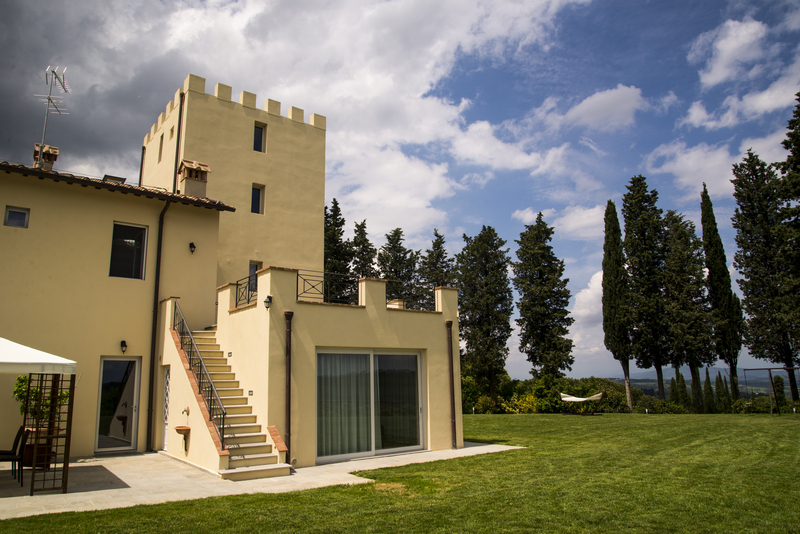 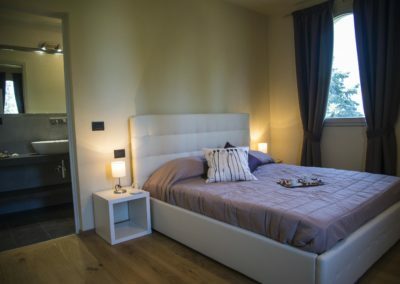 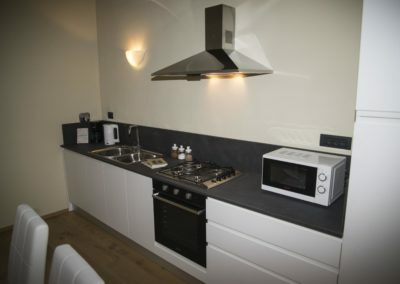 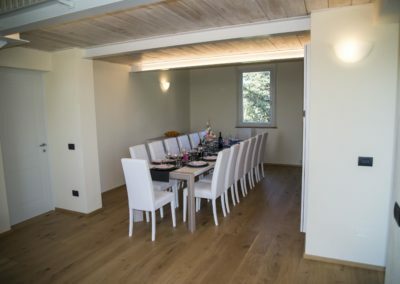 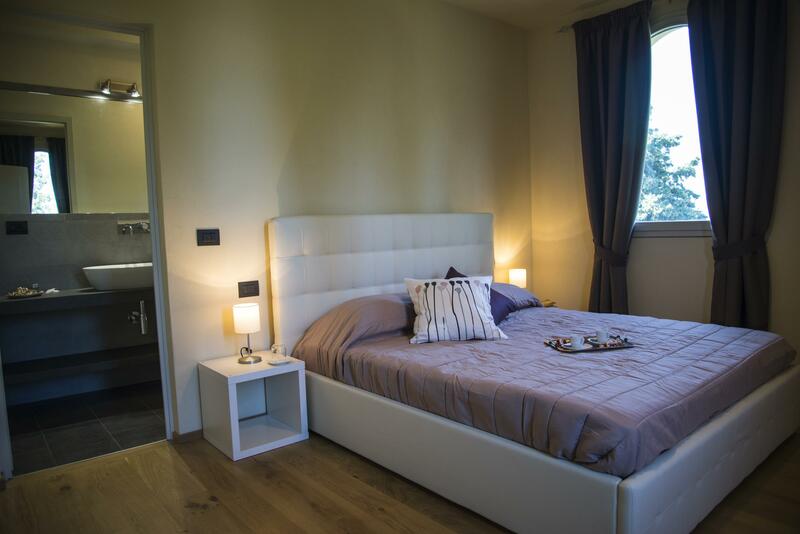 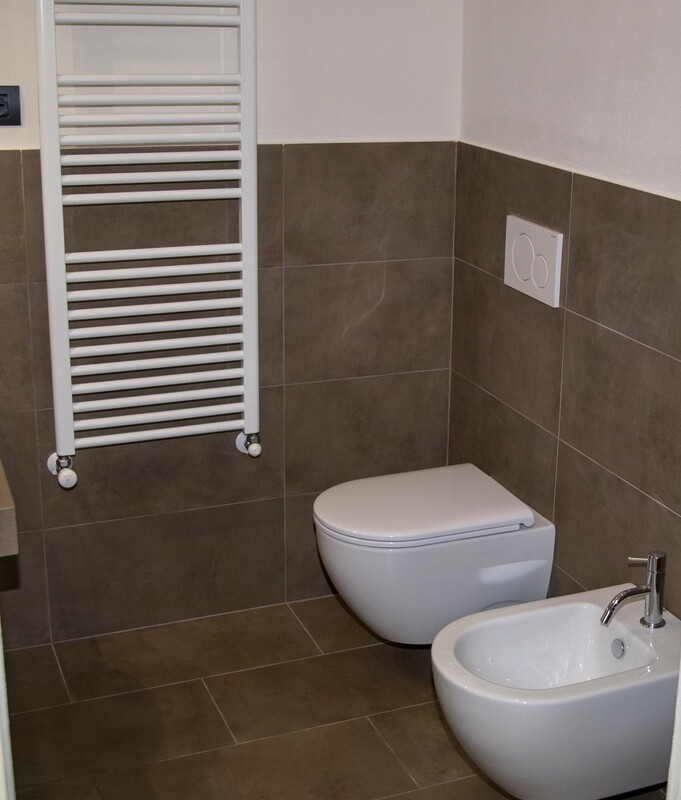 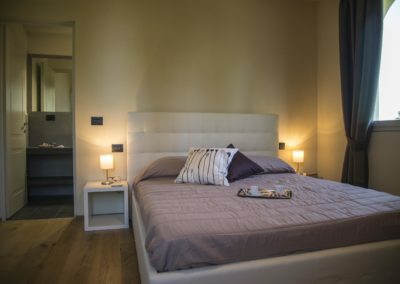 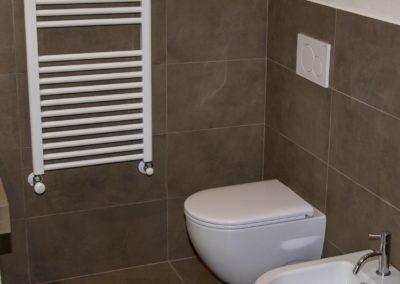 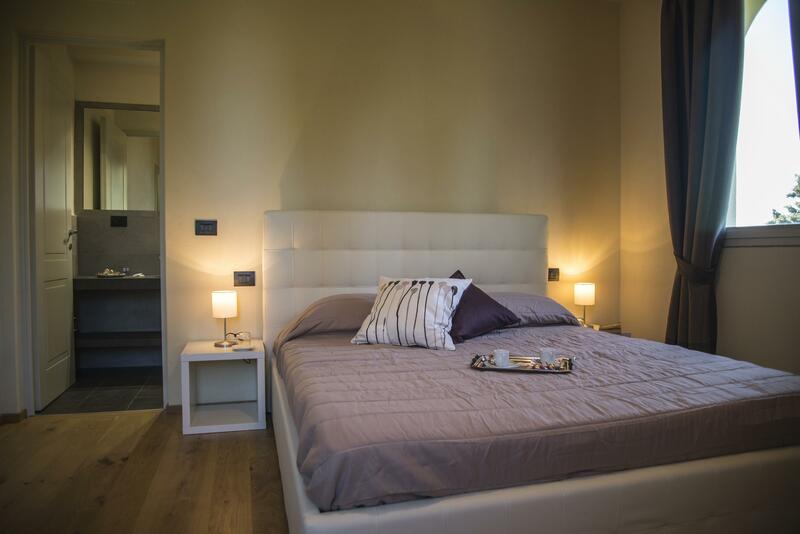 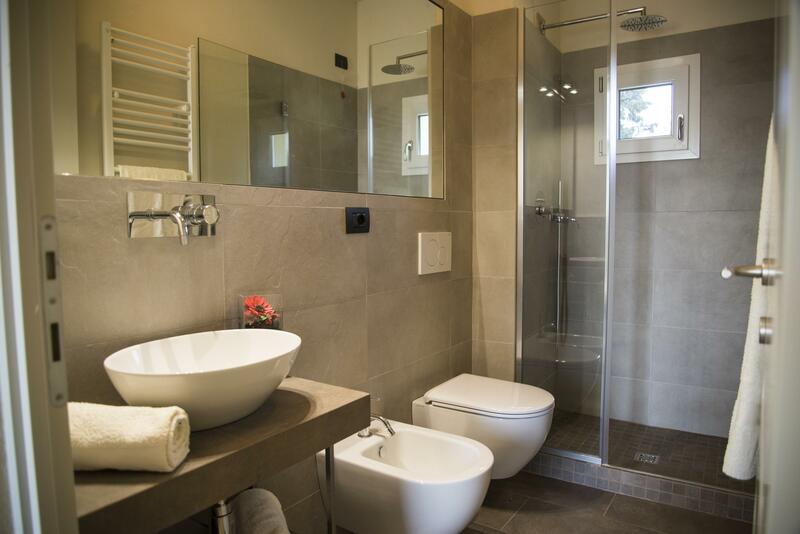 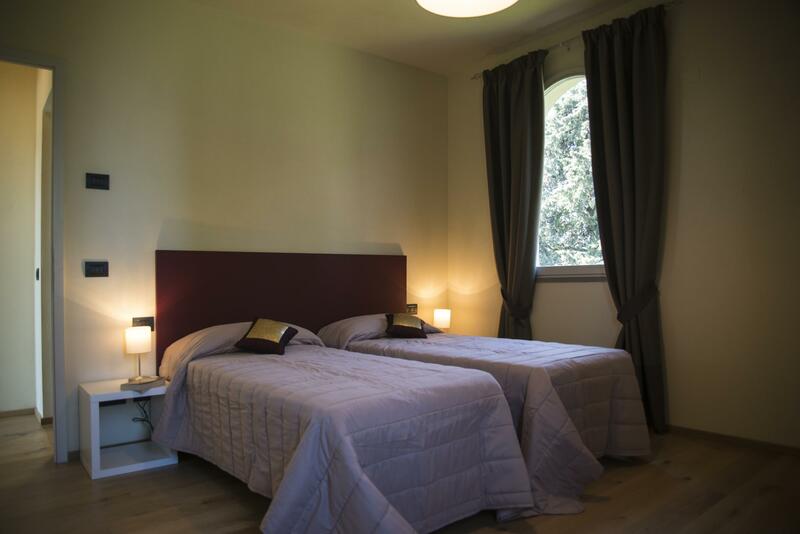 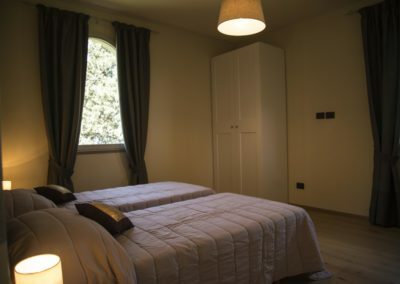 All apartments can be connected to each other so as to become a single residence for 22 guests, taking advantage of the living room and kitchen of the Poppiano apartment that has the capacity for everyone.